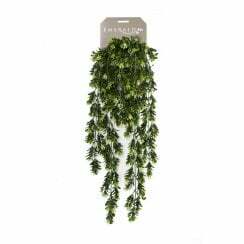 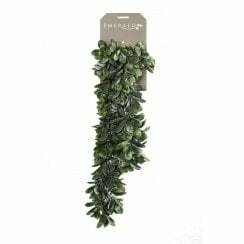 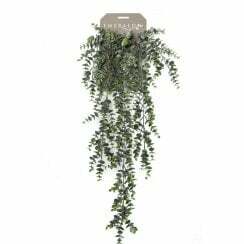 Our range of artificial ivy and trailing plants has been very carefully chosen. 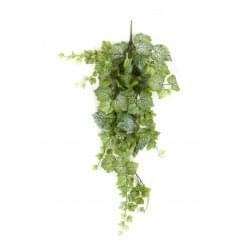 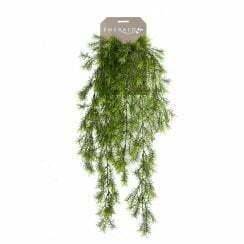 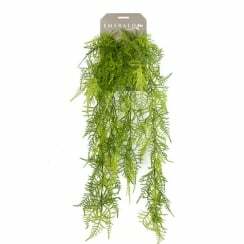 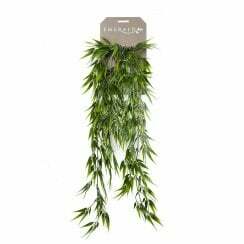 We have picked out the very best in trailing plants that will certainly enhance an area. 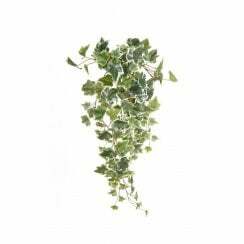 Our natural looking ivies are perfect for homes and offices or adding to a floristry display. 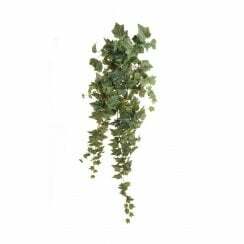 We have added to our range a stunning grape leaf ivy that is perfect for wine and champagne bars.